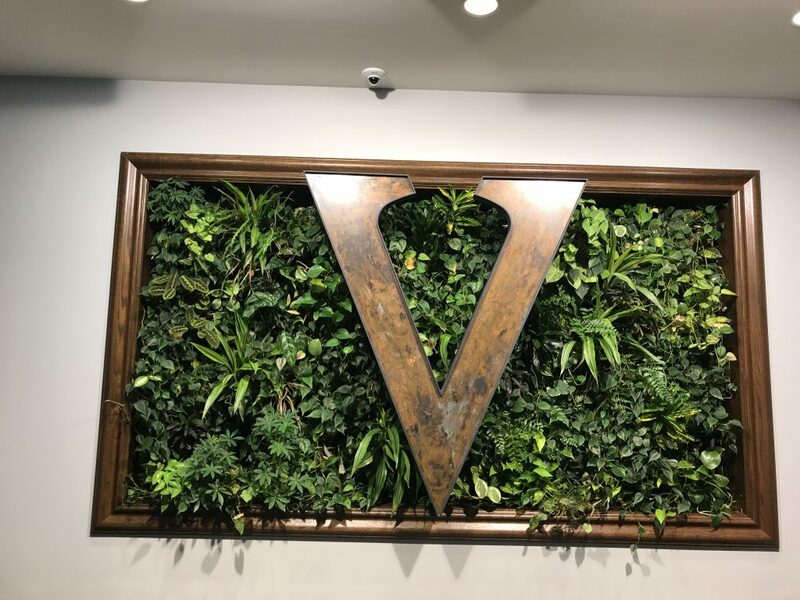 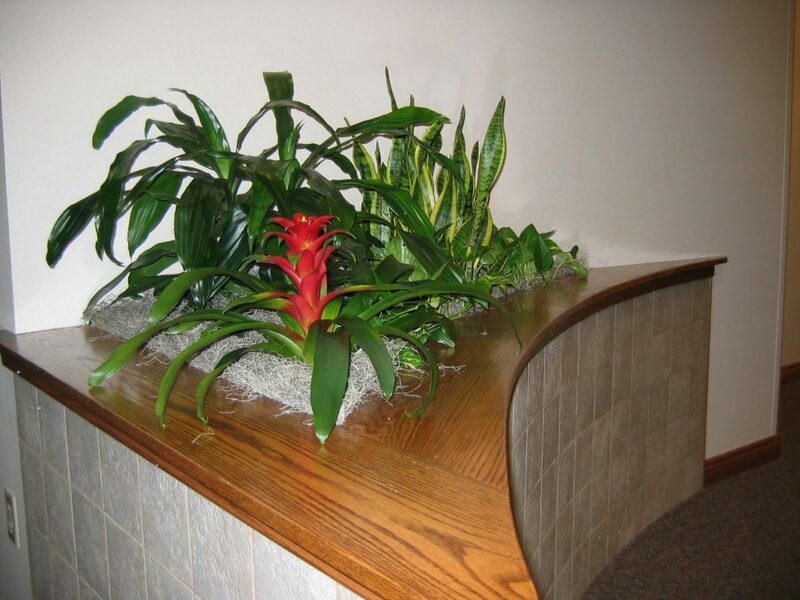 These before and after interior design pictures and office photos illustrate the effect plants can have when skillfully incorporated into the indoors. 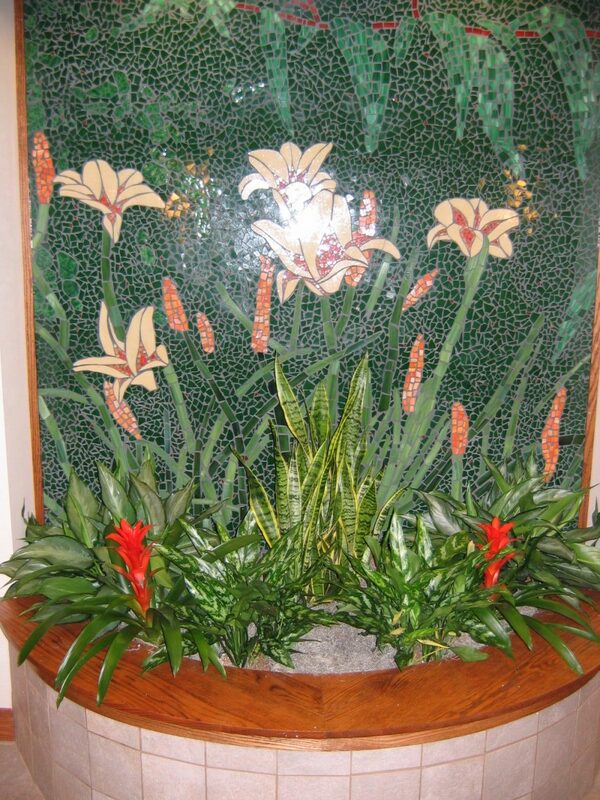 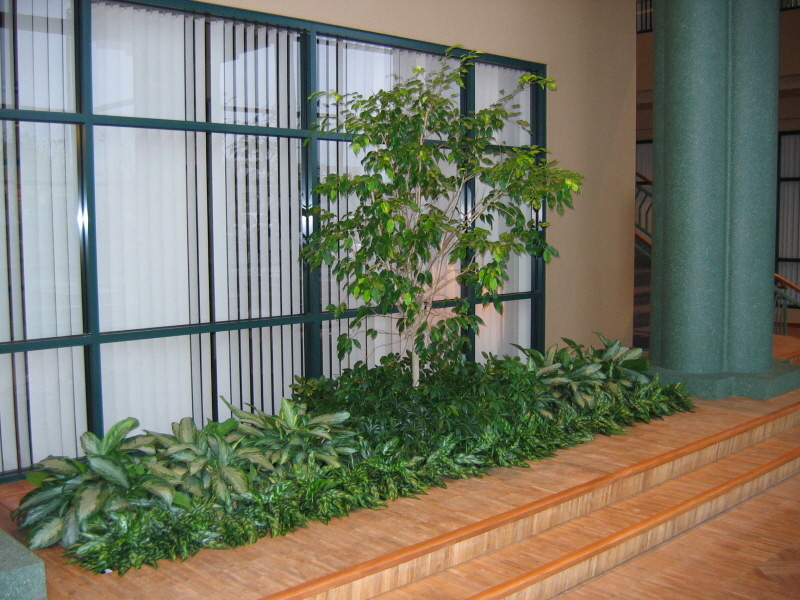 In addition to enhancing the image of a building, plants improve air quality and reduce noise levels. 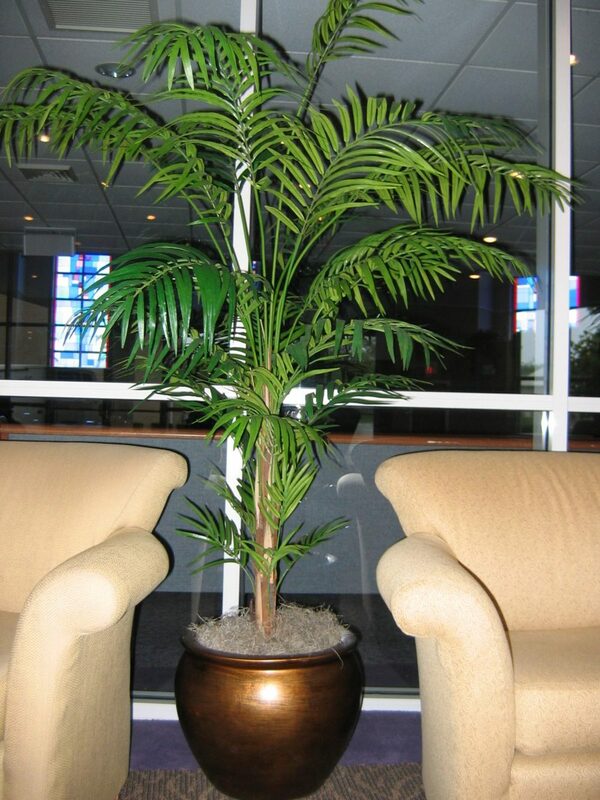 Tests have shown that plants can even improve productivity and reduce symptoms of Sick Building Syndrome. 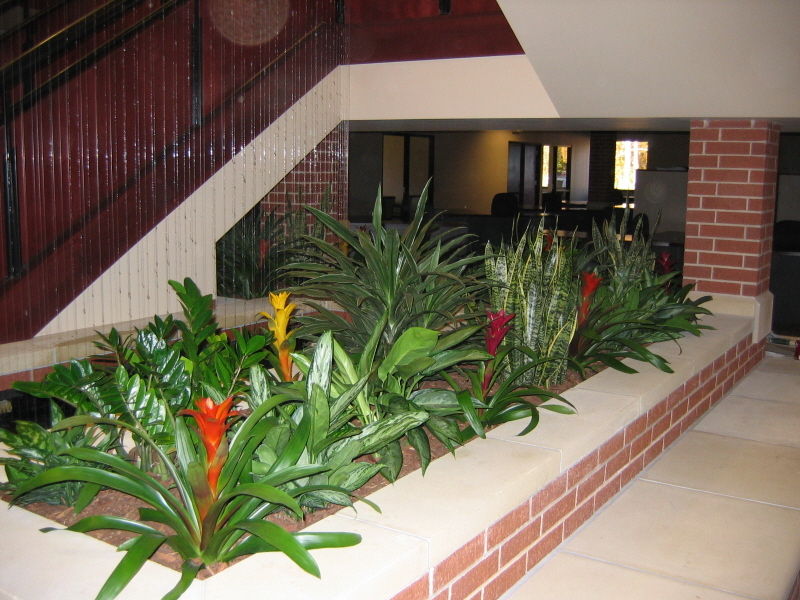 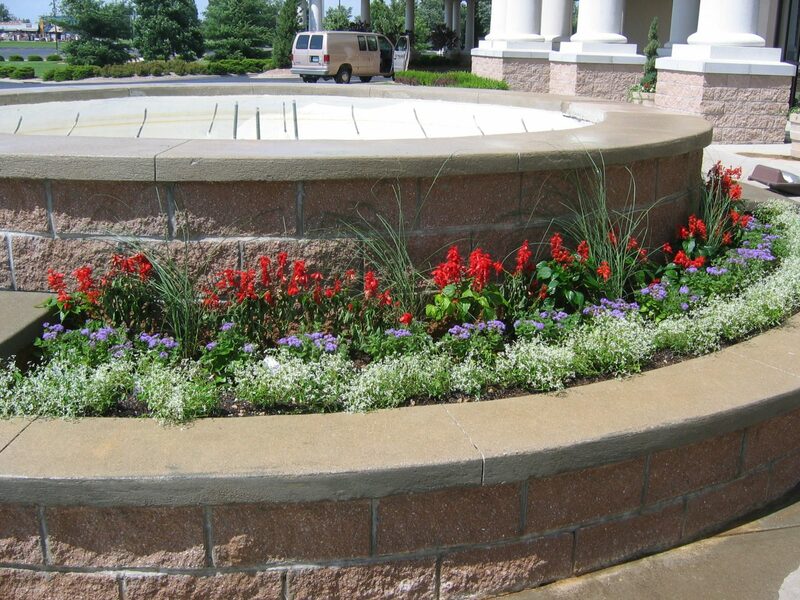 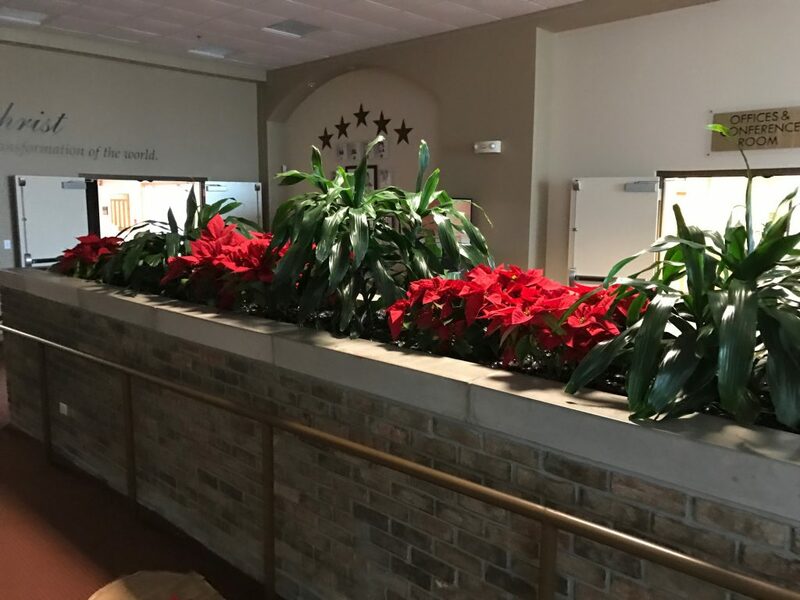 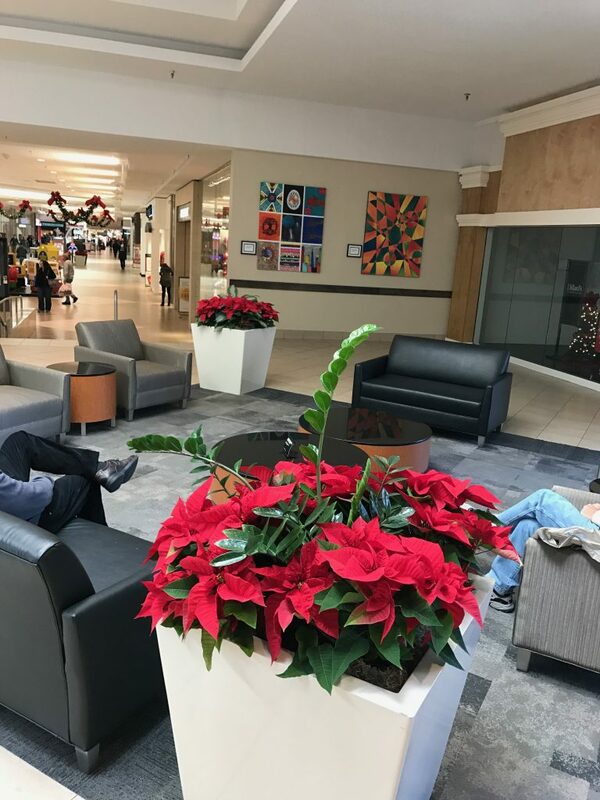 After surveying your space, our plant design professionals will partner with you to select plants and containers that compliment your unique business environment. 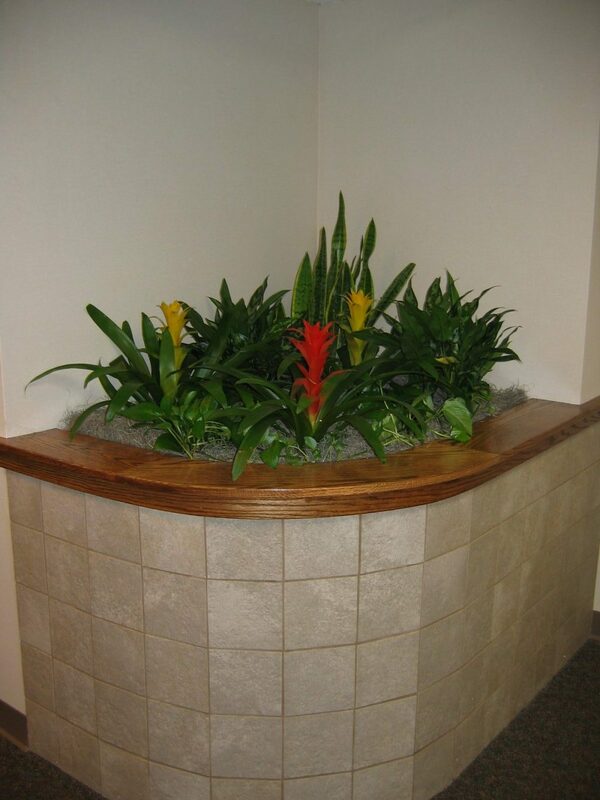 To discuss how plants can benefit your office design ideas, call 1-888-368-8060 or Contact Us Online. 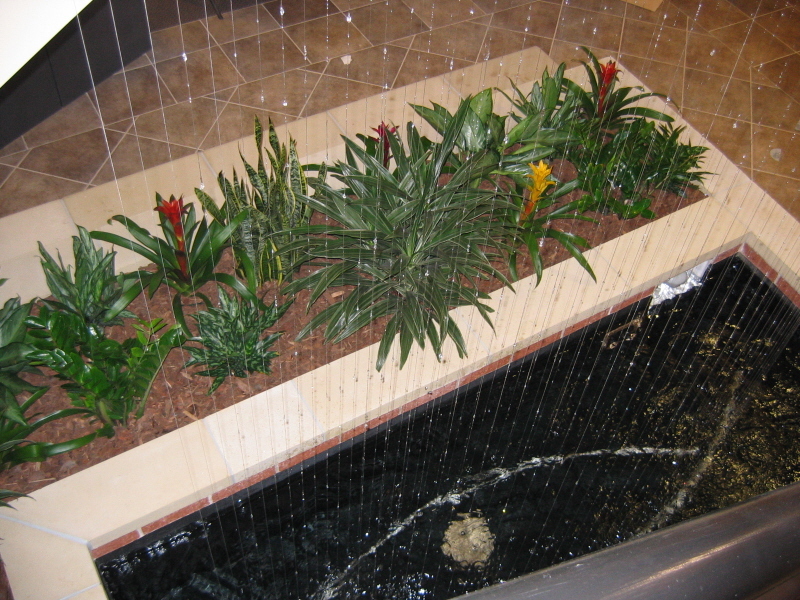 You can also chat live with a service agent if you have any questions about our indoor landscaping and design services.